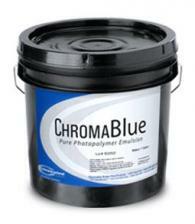 This advanced formula pure-photopolymer blue emulsion is a 1-part ready to use and has a fast exposure time and long shelf-life. For general garment printing plastisol inks and has moderate resistance to water-based inks (diazo hardener recommended for better water-based ink durability) Great for all wattage exposure system types. 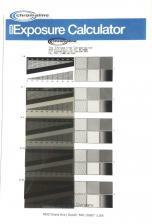 Our most popular 1-part textile emulsion. Prop.65 warning: This product can expose you to chemicals including 1,4-dioxane which is known in the State of California to cause cancer. For more information, go to www.P65Warnings.ca.gov. 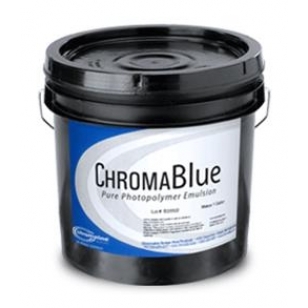 CL Chromablue Pure Photopolymer Emulsion 5.0 Highly recommend 07/26/2017 By Mario Soto Great deal fast shipping and great costumer service if you need to contact them over the phone or email.